Agriculture has been recognised by the Government as an area of occupation where people are at higher risk of encountering depression. Frontier recognises the importance of mental health issues and as part of our The Responsible Choice initiative we collaborate with outside partners to raise awareness of mental health issues and of the industry-specific support available to farmers and their families. We do this by promoting services to our colleagues and farmer customers and by supporting mental health charities and initiatives in other ways such as our activity during Mental Health Awareness Week. Frontier works with Farming Help which operates a confidential ‘umbrella’ helpline on behalf of four separate agricultural charities: Addington Fund, The Farming Community Network, and R.A.B.I (Royal Agricultural Benevolent Institution) and RSABI (formerly known as the Royal Scottish Agricultural Benevolent Institution). Addington Fund provides homes for farming families who have to leave their farm and by doing so will lose their home. In times of emergency, and where hardship prevails, Addington may be able to support a farm business through its Trustees' Discretionary Fund with a short term grant. In certain counties the Fund may be able to accommodate farm workers through its Affordable Rural Housing Scheme. A UK network of volunteers from the farming community and rural churches. FCN provides a Helpline and a visiting service to farming people and families who are facing difficulties. 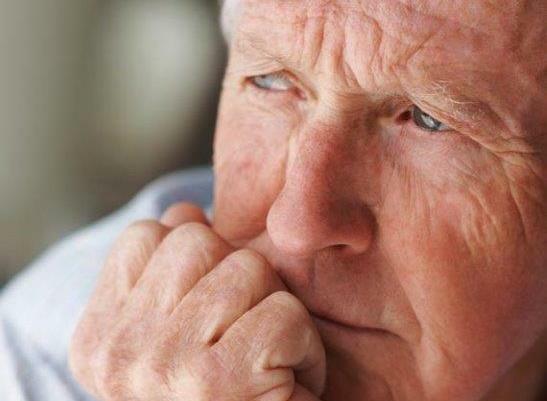 FCN's volunteers provide pastoral and practical support for as long as it is needed, helping people to find a positive way through their problems. Callers to the Helpline who need FCN support are put in touch with a local volunteer. Volunteers from The Farming Community Network (FCN), together with other local support organisations and chaplaincies, provide practical and pastoral support to local farmers at markets throughout England. Please click here to view the farmer market dates and locations. R.A.B.I is a grant-making charity that provides confidential help to retired and working farming people in financial difficulty. Support covers all ages and is tailored to the individual, including one-off and regular grants, replacing essential household items, funding for disability equipment, care home fees, relief farm staff and training grants to help people develop skills to bring in off-farm income. 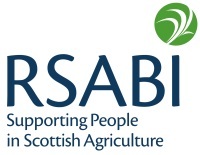 R.S.A.B.I is a unique Scottish charity providing financial assistance and support to those who have been involved or are still involved with farming, crofting and growing, and their dependants.